Search 1 Hawi rental beachfront homes and condos. Hawi Haven! Come away for a time of rest and rejuvenation at our lovingly restored plantation cottage. 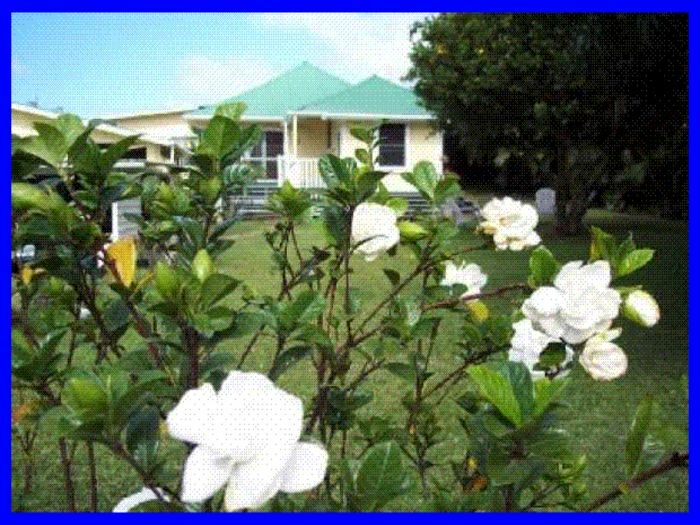 Our comfortable home consists of three bedrooms, two and a half baths and is hidden away on a quiet lot, complete with many tropical flowers and fruit trees. We are only a short stroll to historic Hawi and a brief drive to many of the Big Island's most beautiful beaches and historic sights. Please visit our website hawihaven.com�to see more photos and learn more information about our cottage. Far away never felt so close to home!